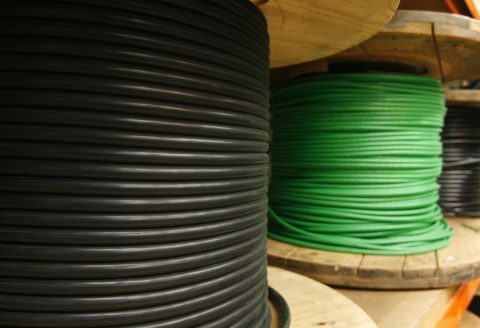 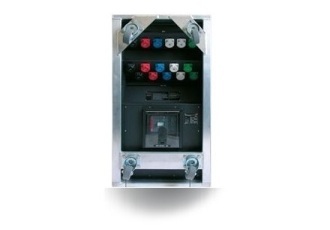 INDU-ELECTRIC - Your Ultimate One-Stop-Shop for Custom Cable Assemblies & Power Distribution Boxes. 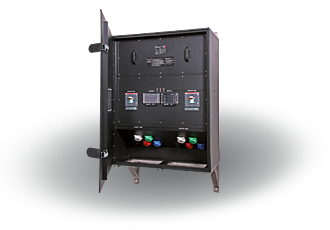 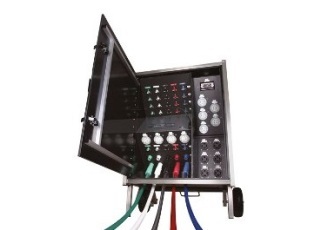 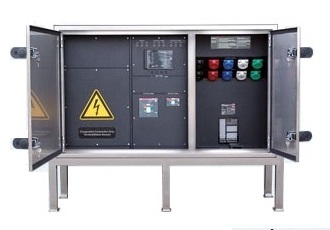 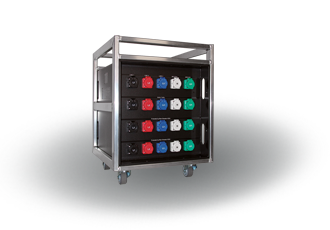 Power Distribution INDU-ELECTRIC is the entertainment industry’s premier manufacturer of custom non-conductive power distribution boxes and cable assemblies. 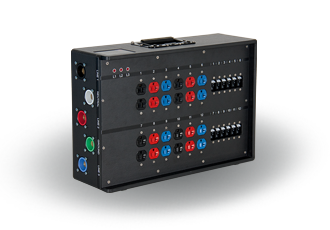 Custom Cable Assemblies INDU-ELECTRIC Your Ultimate One-Stop-Shop for Custom Cable Assemblies & Power Distribution. 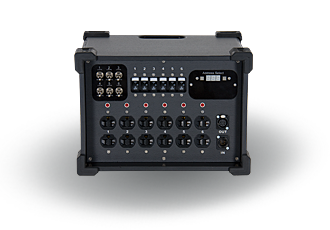 Custom Configurations Quotes Next Business Day - Call us today! 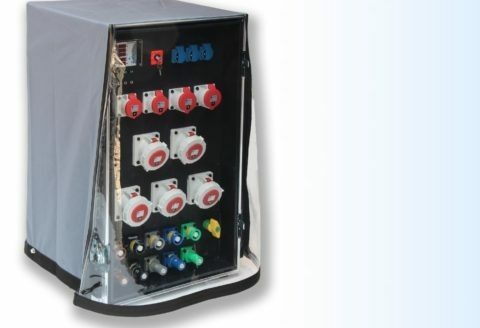 All Purpose Weather Tarps Our INDU-ELECTRIC all purpose weather tarps provide extra tough weather-resistant protection. 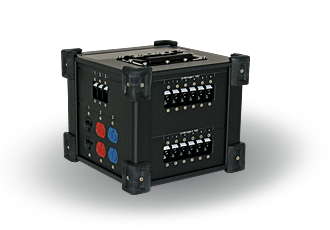 INDU-ELECTRIC is the entertainment industry’s premier manufacturer of custom non-conductive power distribution boxes and cable assemblies. 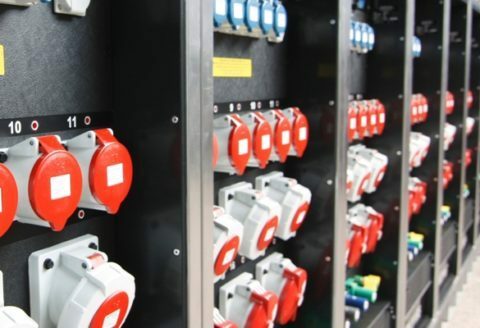 With production facilities in California and Germany, we provide 24 hour global support to our customers in Europe and North America. 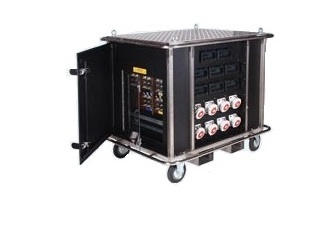 We are proud to offer an extensive and innovative product line representing state of art in power distribution equipment for motion picture, indoor and outdoor events, theatrical, audio visual, conventions and international touring. 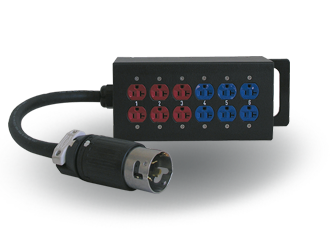 Multiple configurations such as Cam, Stage Pin, Twist-lock, 19 Pin, Straight Blade, Pin & Sleeve and GFCI are available in standard or custom configurations. 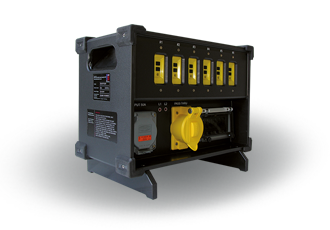 All of our power distribution systems are UL 1640; CSA as well as CE listed and are available in domestic as well as international configurations. 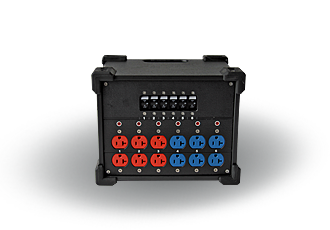 © Copyright 2018 INDU-ELECTRIC North America, Inc. - All rights reserved.